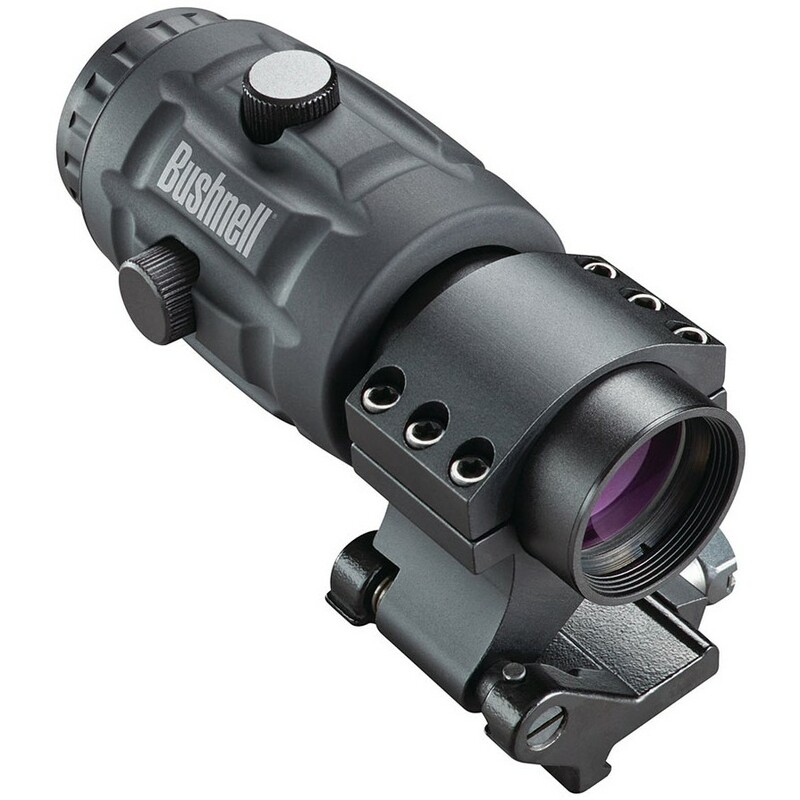 The AR Optics Transition 3x Magnifier pairs with AR Optics TRS-25 by Bushnell, but works with any Red Dot. The magnifier mounts behind your optic and it comes with an ambidextrous flip mount. Engage the Transition when you need it; flip it out of the way when you don’t. It’s made with the quality you’ve come to expect from Bushnell with fully multi-coated optics that provide optimal light transmission and are waterproof, fogproof and shockproof.